You probably already know a few interesting things about Sweden. Like the fact, for example, that it is an important cultural center, that it has brought us ABBA, Ingmar Bergman, AVICII and IKEA, that you can go there to see the northern lights or to take a boat trip around the Stockholm archipelago. But have you ever imagined what it would be like to work in Sweden? Enea’s head office is located near Stockholm and we’re going to tell you all about it. So come and say hi to our team in Sweden. The Enea office is in Kista, the second largest Information and Communications Technology cluster in the world after Silicon Valley. Enea celebrated it’s 50th anniversary in 2018 and has come a long way since it was founded in 1968. As the company’s head office, Kista is home to some of our core resources including Operating Systems, R&D, Finance, IT and Sales. The Swedish office has very close relations with the Romanian team, who participates in the development of the OSE operating system and provides research and development resources. If you want to experience some Swedish “lagom” (a Swedish word meaning “just the right amount”) just come to the Romanian office 😊. 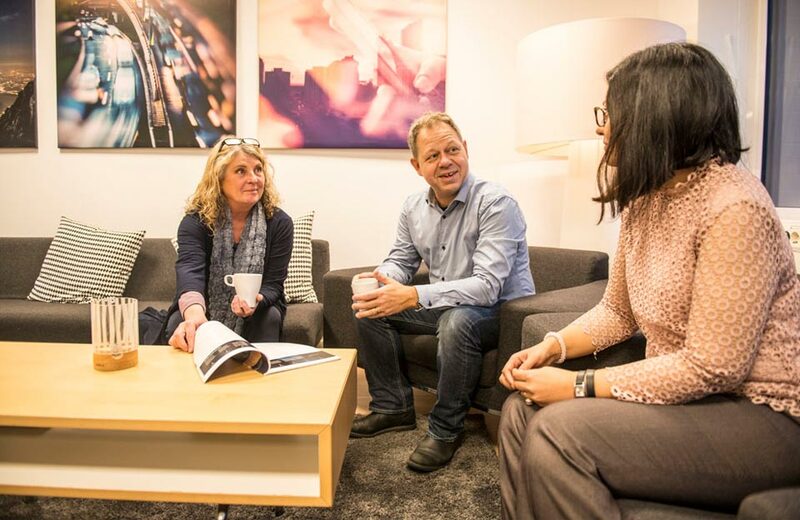 Getting to know your colleagues and getting on well with your colleagues is very important in the Kista office, so there is a great atmosphere and people know each other very well. Many members of our Swedish team have been in the company for a long time. Over the course of the years, they have grown together and developed their own traditions. 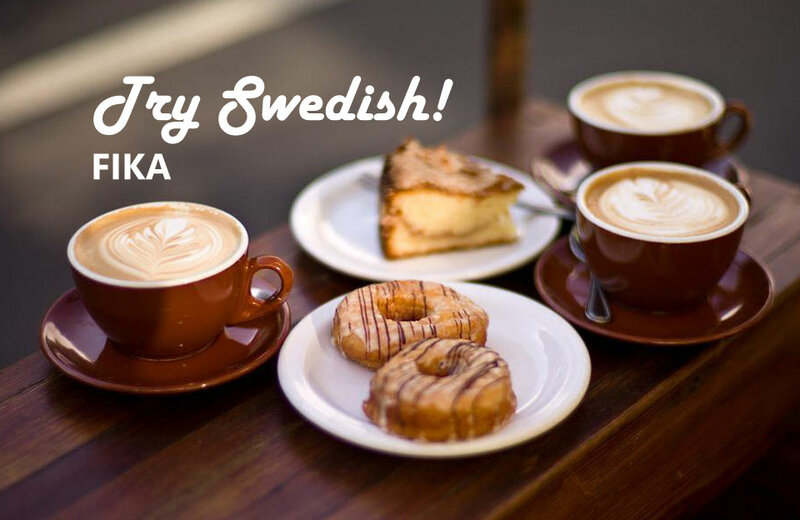 Like Fika on a Friday. While we wouldn’t describe ourselves as party animals, we really like to have fun together, so to make things easier we have created a Party Committee. This committee organizes our summer parties our winter parties and after-works. We are always trying to come up with new activities for these parties, from wearing Santa ugly sweater at Christmas to building gingerbread houses and creating oil paintings describing Enea’s values and products. “But what about work?” we hear you ask. Well, you can be sure that you will always find a friendly and enjoyable atmosphere in the Swedish office. It’s a flexible, easy going environment, where help is only a desk away. But maybe you should find out for yourself? Why don’t you book a visit to see it all with your own eyes? What do you say? Are you ready to meet the Swedish team?